We help entrepreneurs build great businesses faster through seed investments, mentorship and the creation of synergies with our global Partner-Investors. ZenCity is the “Google Analytics for Cities”. 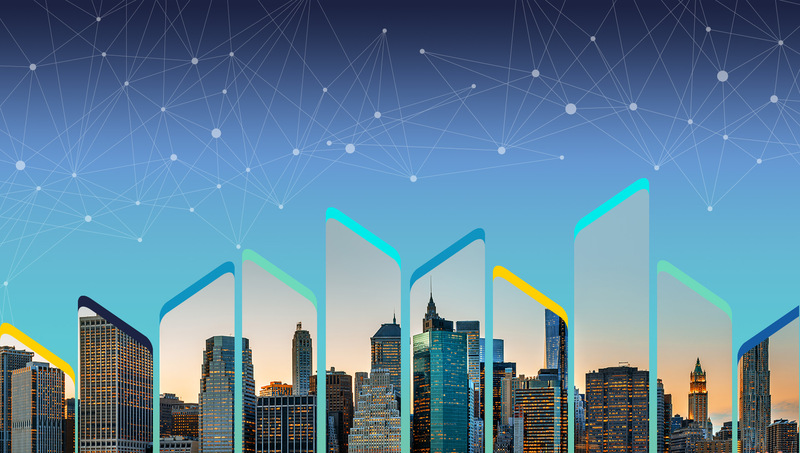 It allows top-level urban stakeholders to understand how people view and use their city, by automatically analyzing live data streams and turn them into real-time insights, using an AI model. Prisma-Photonics’ platform revolutionizes the Fiber optic sensing market by dramatically increasing the detection sensitivity and the target classifications capabilities and allowing the use of already installed optical communication fibers as sensors. Our mission is to provide outstanding value to seed-stage startups by offering exclusive access to top-tier international Corporations, our partner investors, to accelerate growth and build successful companies. Noga Kap brings over twenty years of hands-on experience in sales, finance and management in the high-tech sector. Before she joined i3 Equity Partners, Noga was working closely with a prominent group of angels and handled all seed and early-stage investments on their behalf. The group included some of the Israeli high-tech icons, including Moshe Lichtman and Rafi Gidron. Noga also worked as the Managing Director at BRM – an Israeli family office – responsible for all tech investments in the BRM group between 2008 and 2013. Prior to BRM, Noga served as a General Partner at the US-based Walden Venture Capital. She also founded the EMEA subsidiary for MINT Technologies – a provider of intelligent middleware solutions for the financial services industry – leading the company to become a leader in the EAI market and the acquisition of SunGard Data Systems Inc. (NYSE:SDS). Noga teaches entrepreneurship at the Recanati School of Management at Tel-Aviv University and serves as a Board Member at different companies. She has also shown her commitment to the Community by getting involved in two non-profit organizations, Tsofen and Moona. Noga holds a B.Sc. degree in Economics and Psychology from Tel-Aviv University and an MBA from Washington University, Seattle, USA. We look forward to back entrepreneurs and inventors with pioneering contrarian ideas that have the potential to revolutionize global markets. Eran Wagner has been focused on the Internet of Things revolution for over a decade. This includes sensor networks, robotics, autonomous vehicles, industrial solutions and more. Eran co-founded i3 Equity with over two decades of rich investment background, entrepreneurial experience and executive knowledge in developing and scaling hi-tech businesses, from the early stages to successful exits. Before i3 Equity, Eran was a General Partner at Gemini Israel Ventures. He is also the co-founder of multiple companies as well as the IEFF in the Silicon Valley and the IoT Israel Summit in Tel-Aviv. He is an active fellow of the Aspen Institute as part of the Middle East Leadership Initiative and is also a Board Member at Technoda. Eran holds a BSc in Mathematics and Computer Science from Tel-Aviv University and is a serial inventor with multiple granted patents. The future lies in our hands, and our mission is to make sure it will be smarter, easier and brighter. For five years, Bentzi served as an officer of IDF’s Intelligence Elite Technological Unit. Before joining i3 Equity Partners, he worked at Perception-Point – a next generation cybersecurity startup – where he took part in the main product development , followed by leading a technological and market research for the company’s next products. Bentzi holds BSc degree in Computer Engineering and MBA from The Hebrew University in Jerusalem. 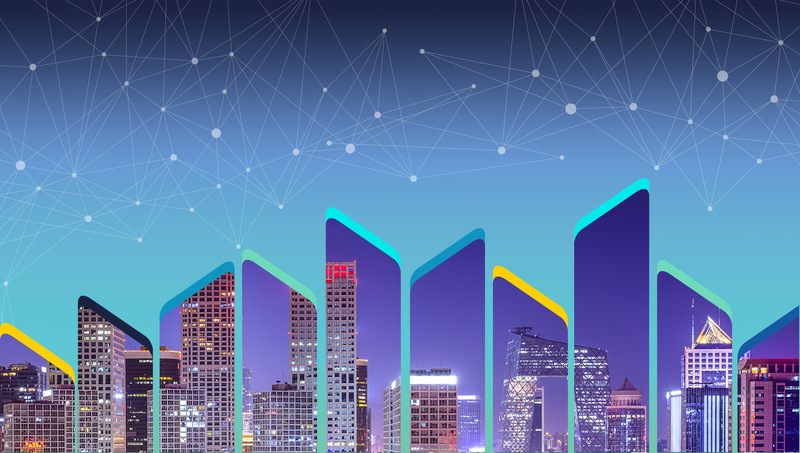 Our Partner-Investors (PIs) are worldwide industry leaders who share the vision that IoT innovation is a major catalyst of key industries’ digital transformation. GE Ventures is a part of the GE Business Innovations organizations. GE Ventures invests in startups that develop transformational technologies and applications to solve big problems. HNA Innovation Finance Group is a large financial service group under HNA Group, one of the Fortune Global 500 companies. The headquarter is in Hong Kong, with 8 subsidiary companies, and a total asset worth 60 billion Yuan. It also has a comprehensive business range covering commodity trade, financial investment, consumer finance, among others. M12 (formerly Microsoft Ventures) are building tomorrow’s future by giving entrepreneurs unparalleled access to Microsoft’s ecosystem, guided by the experience of trusted partners who move at the pace of innovation. M12 typically invests in enterprise software companies from Series A to Series C.
Pitango has been investing in exceptional founding teams and disruptive ideas since 1993. Pitango’s team has more than 100 years of accumulated experience in building companies into category leaders. With over $2 billion under management and investments in over 250 companies, Pitango invests in core technology across all stages, via two parallel funds: Pitango VC and Pitango Growth. Qualcomm Ventures is the investment arm of Qualcomm Incorporated. Founded in 2000, Qualcomm Ventures has 140+ active portfolio companies. Investing in start-ups targeting the wireless ecosystem, the group focuses on investments in the sectors of automotive, data center and enterprise, digital health, Internet of Things (IoT), and mobile. Tata Capital Innovations Fund is a sector agnostic venture capital fund managed by Tata Capital. The fund invests in the range of $2M to $10M in early-stage companies that offer technology based solutions for Indian as well as global markets. At i3, we view IoT as the space where physical and digital environments meet to create a better world. 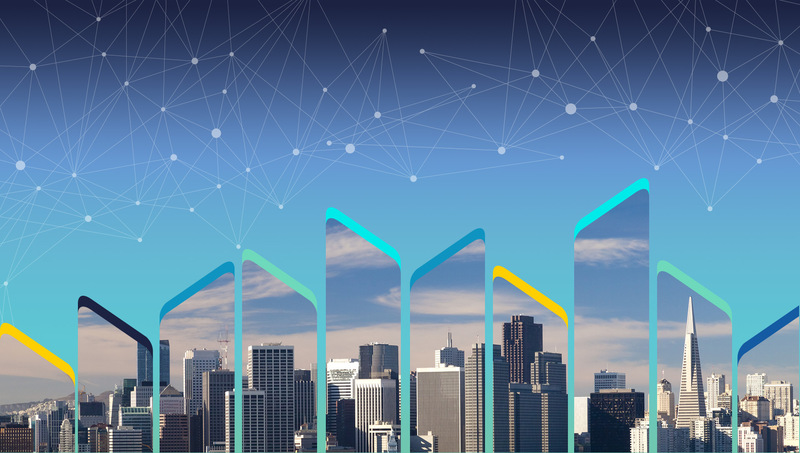 Smart cities are an increasingly hot topic. 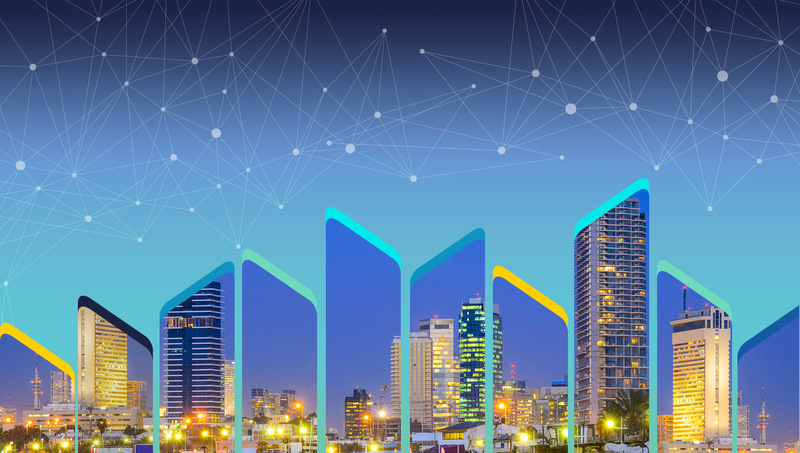 When I had the idea of holding an event about “data in the city” in Tel Aviv, together with our portfolio company ZenCity, we never imagined that over 200 people would register — with only a one week notice. A couple of weeks ago, I met the Executive Committee of GROUPAMA (a major French Insurer Group with $13.8 B in Revenue).